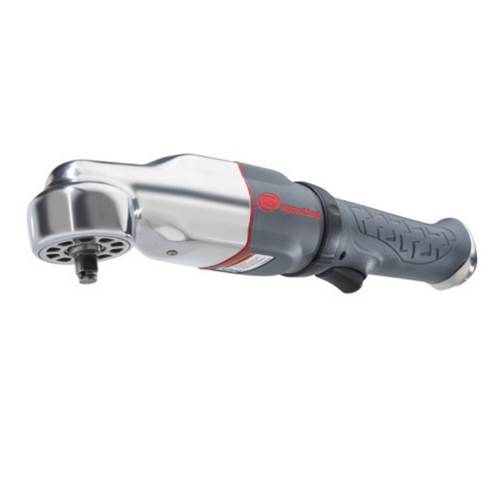 Ingersoll Rand, 2025MAX Right Angle Impact Wrench is lightweight, durable, and easy to use. 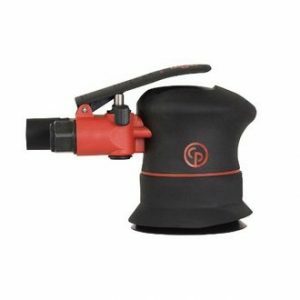 ﻿Ingersoll Rand, 2025MAX Right Angle Impact Wrench is lightweight, durable, and easy to use. 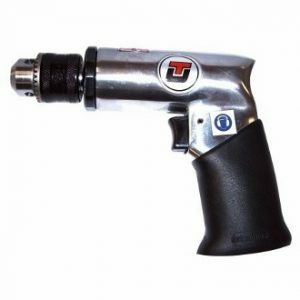 Paired with its powerful vane motor and trigger actuation, this tool will quickly become your favourite on any job site. With a finely tuned vane motor and power regulation, you’ll have full control of your tool while never having to settle for less power. Thanks to this wrench’s angle grip and composite housing, you’ll be able to access any hard-to-reach spaces with ease. 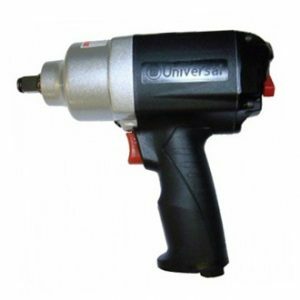 The Right Angle Impact Wrench features a square socket retaining ring anvil, allowing it switch sockets with ease. Perfect for automotive repair work. Square, Hog-Ring at 90 deg.